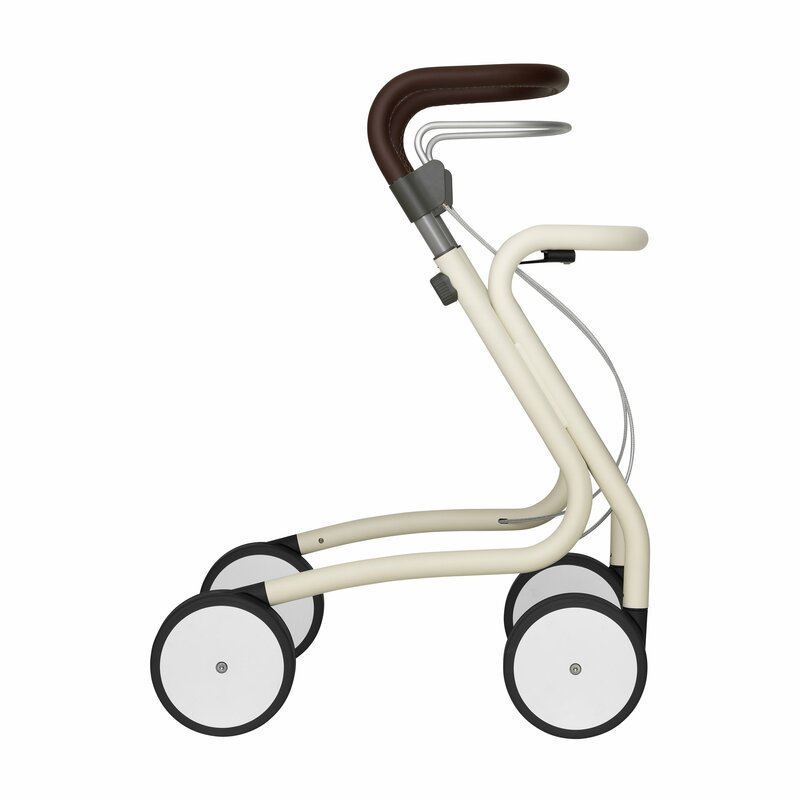 The Scandinavian Butler is our indoor rollator, which is designed to assist you just like a true butler would. 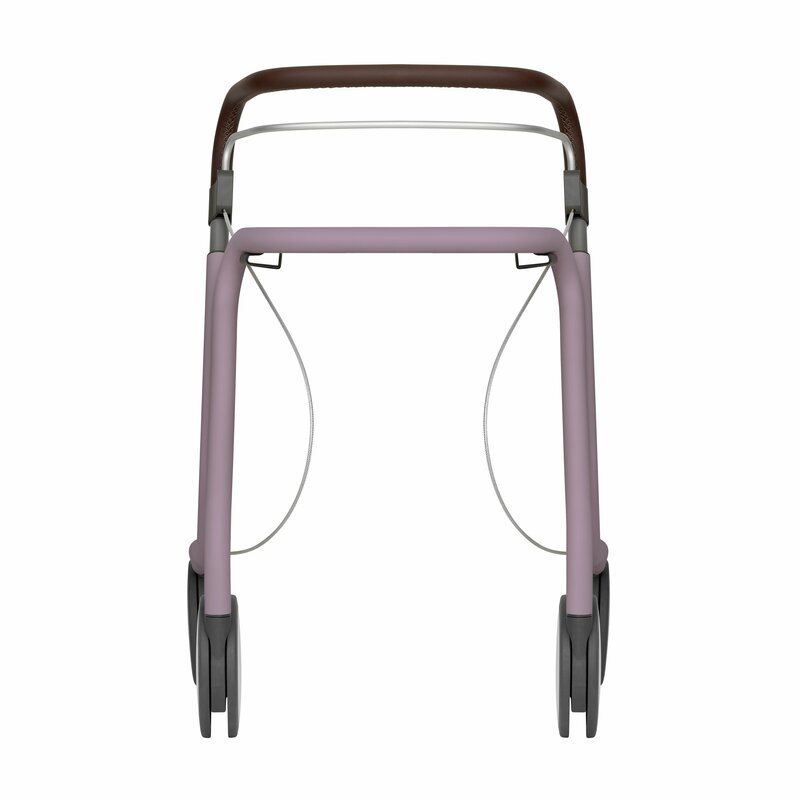 The harmonious expression and matte surfaces blends seamlessly into your home while the solid frame gives you great stability and support when moving around. The contours and elements of the Butler stem from a long, Scandinavian design tradition – and we’re extremely proud of it. Wherever you need to go, or whatever you need to do in and around your home, the Scandinavian Butler is there to assist you. The robust and solid frame gives great stability and balance for every type of movement. 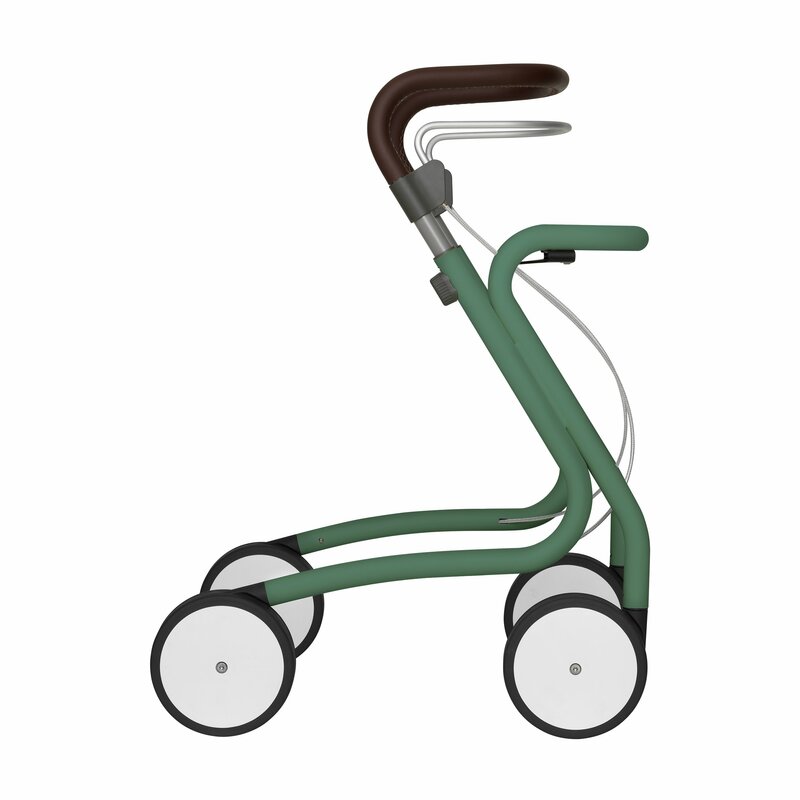 Want to view the Indoor Rollator Accessory sortiment? 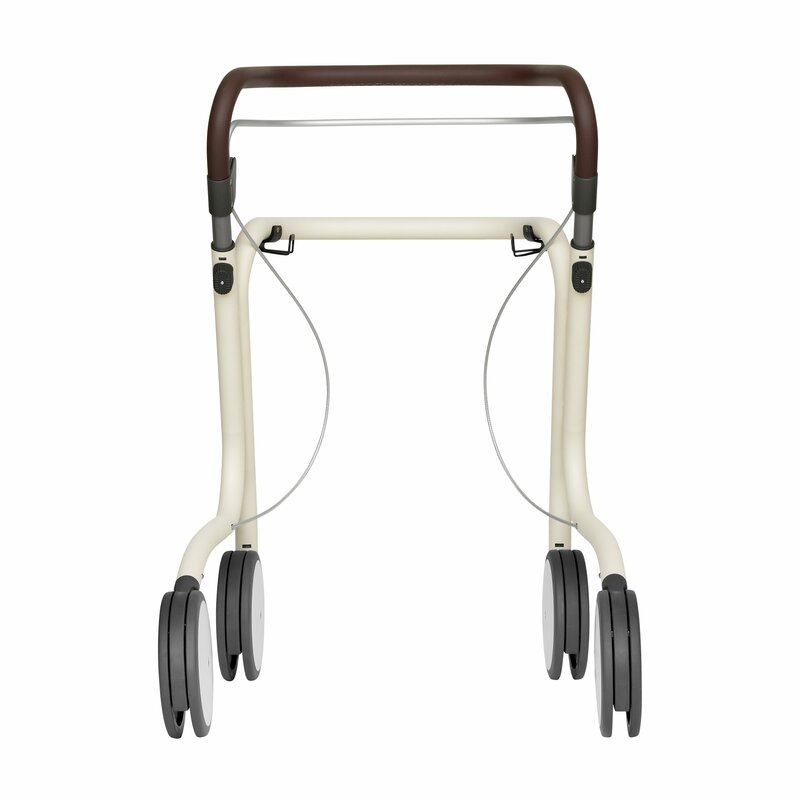 We have designed accessories for the Butler to enhance the functionality and make it even better in assisting you. With a basket and a tray you can carry your necessities around the home – whether it is carrying your coffee or tea to your favourite spot, or carrying the water can while you are watering your plants. 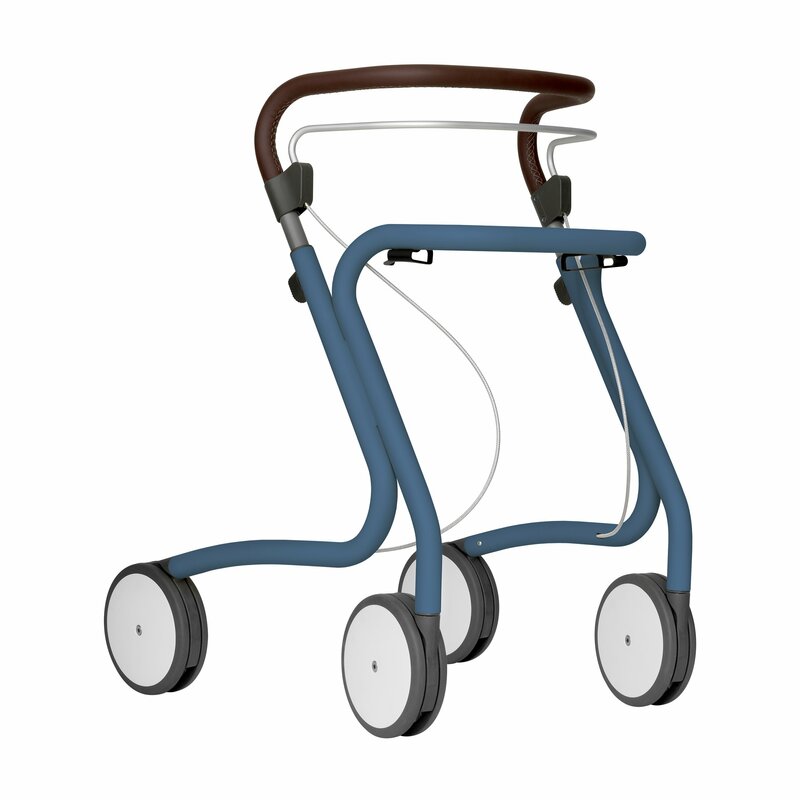 Mobility is one of the core values in modern life – and we want to contribute to that by giving you the tools you need to keep moving. Mobility in your home is just as important as being mobile when you’re out n’ about, which is why we created the Scandinavian Butler to suit all your needs for an indoor rollator. 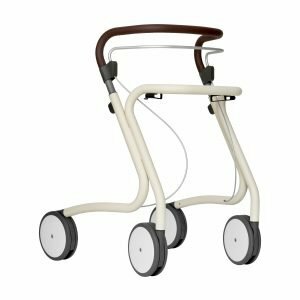 According to us an indoor rollator should give you great stability while allowing you to move effortlessly around in your home among your furniture. Furthermore, it should have an aesthetic look that gives a modern and homey feel. As we’ve already mentioned, we believe that an indoor rollator should have a modern and homey feel. We therefore spend a lot of time figuring out how to create this feeling and which materials to use for the purpose. The solution ended up being a combination of a unique, simple shape and modern materials. We have shaped the Butler in a way that allows you to get up close to your tables, kitchen tops, washing machine, etc. Simply put, we have limited the space between the front wheels and your furniture. So when you are pouring your coffee, folding clothes or making your dinner, you will still be able to enjoy the stability of the rollator. An indoor rollator should do more than just offer stability around the house. We have designed a basket and tray that can be attached on the Butler, to offer assistance during your daily activities. The baskets and wooden tray have been designed to help you carry and transport your necessities from A to B; whether it is books, blankets, knitting or your cup of coffee or lunch plate. When you are not using the tray and baskets they can also be used around the house to store your things or simply be decorative. Not ‘just’ a handle – great design down to the stitches. Besides being extremely comfortable and soft for your hands to grab onto, the faux leather handle is also a nice, classic detail. It gives the Butler that little something extra. 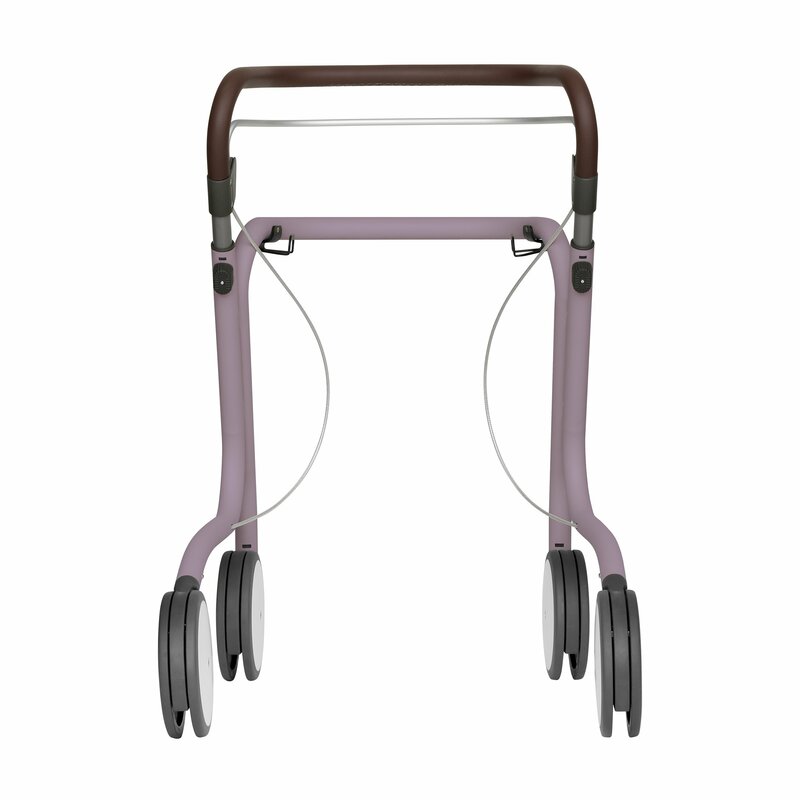 For functionality we decided to shape the handle in one curved piece, rather than two separate handles, because it provides more stability and easy manoeuvring around the home. 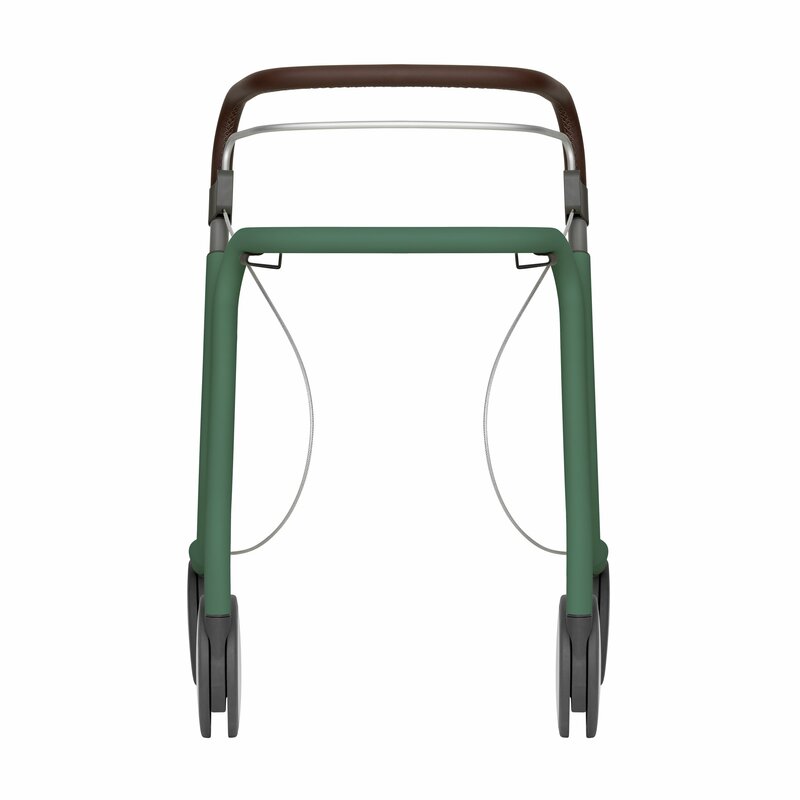 But besides the pure functionality we also wanted to add details that would give the Butler a little something extra. We therefore chose to cover the handle with faux leather to give the hands something nice to touch and the eyes something nice to look at. The thought was to give you the same feeling as holding on to a steering wheel in a car, where you want to have a firm and comfortable grip. Because we are quite meticulous when it comes to design we actually tried out 10 different types of stitches for the handle before we were completely satisfied. Because an indoor rollator is often used when doing things around your home we thought that it would be smart if the brake could be activated with only one hand. 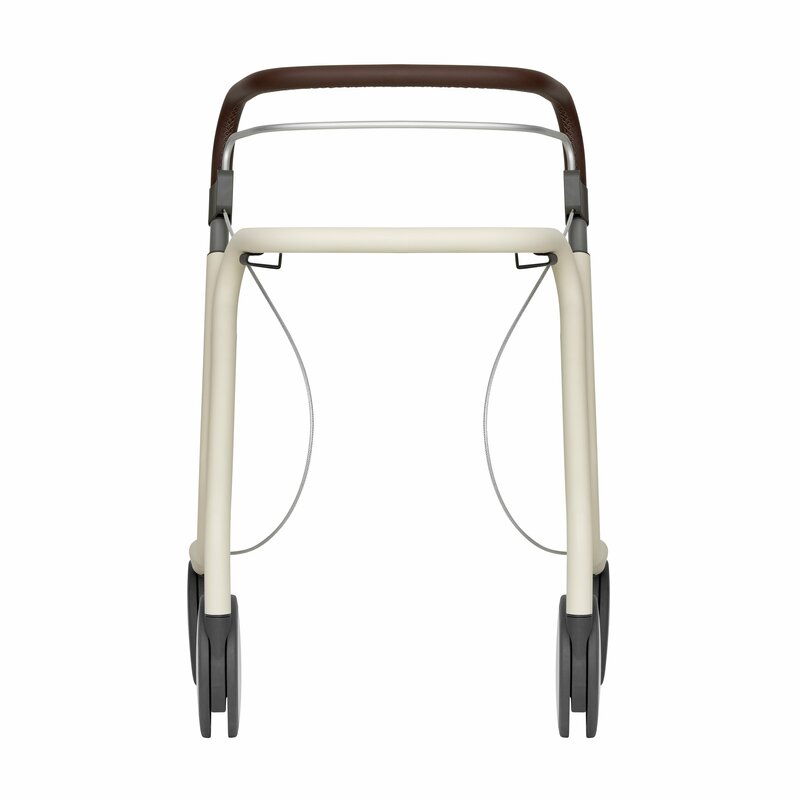 The brake on the Butler is activated with the aluminium bar located right under the handle. No matter where you place your hand on the brake it will be activated when you pull it upwards or down for parking. At byACRE we pay equal attention to functionality and design. A product without both do not make the kind of difference that we want them to. Therefore we never compromise design over functionality – and vice versa. Our idea generation and design process therefore always involve a lot of thorough research and out-of-the-box thinking. We aim to make products that do more than just solve a problem. 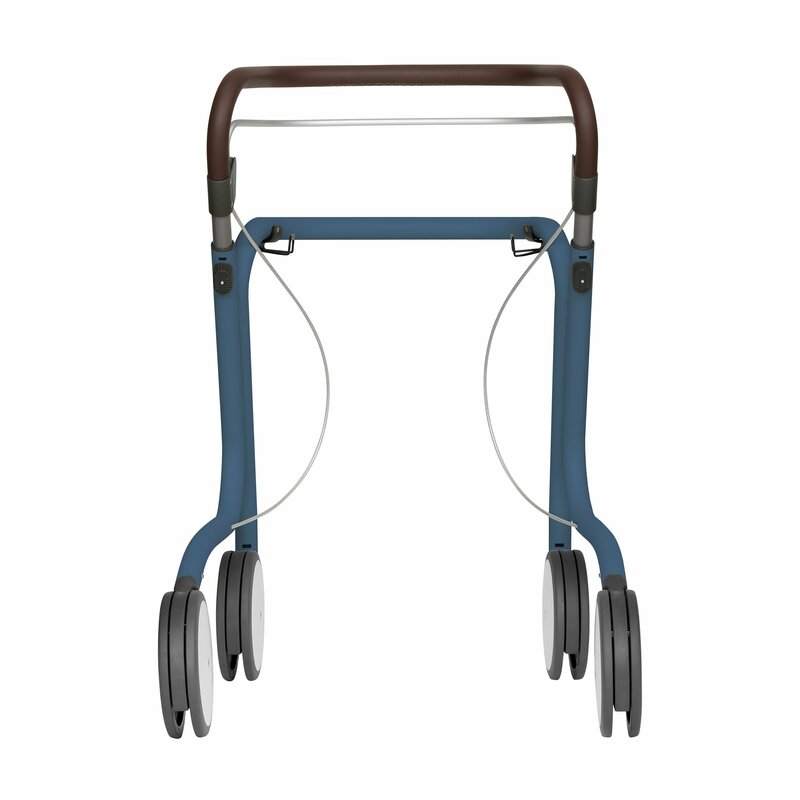 The Scandinavian Butler is, in our humble opinion, the perfect example of design and functionality coming together to form a product that is innovative, disruptive and motivating.